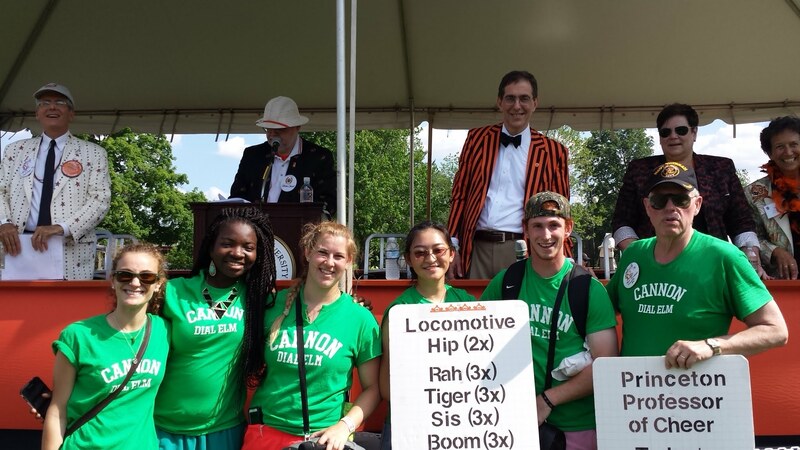 Cannon Dial Elm Club and the other Princeton Eating Clubs face increasing competition from lower cost dining and social alternatives offered by the University. More than in the past, Clubs are the highest cost option for students, and compete on price with each other as well as with the other options. That means that while students’ Club fees allow Cannon Dial Elm Club to provide the best food on the Street and an outstanding social experience for its members, those fees can now provide very little of the money necessary to facilitate the preservation and restoration of our historically and architecturally significant Clubhouse, and to do so in a way that helps further the education of students belonging to the Club. Accordingly, Alumni Members’ dues are more important than ever in insuring the preservation of Cannon Dial Elm into the future as one of the premier facilities on the Street. Current priorities include retiring the mortgage that funded the rehabilitation and restoration of the Cannon Building to its former condition as an historic Princeton Eating Club; the repair and preservation of its flagstone rear terraces; the restoration of the stained glass windows gracing the Crane Room; and a major HVAC renovation that will protect the Clubhouse’s interior historic paneling and other fittings against damage from the cold of winter and the heat of summer. A special gift to help fund one of these priorities will be most appreciated and your contribution to it will receive name recognition. Dues and additional contributions can be made in two ways: (i) through a tax-deductible donation directed to Cannon Dial Elm through the Princeton Prospect Foundation (PPF) founded in 1958, as many of you have done in the past; or (ii) a donation directly to the tax-exempt Princeton Cannon Dial Elm Foundation(PCDEF), formed in 2013 when the Club was reopened; donations to PCDEF may be directed to it in c/o Cannon Dial Elm Club; PO Box 7788; 21 Prospect Avenue; Princeton, NJ 08543-7788, or by clicking on the link below for a secure payment. Additionally, corporate matching gifts are welcome as are gifts of securities. Gifts of most securities can be made quickly and easily by electronic transfer, without the issuance of a certificate. Please contact cannon@princeton.edu for instructions.